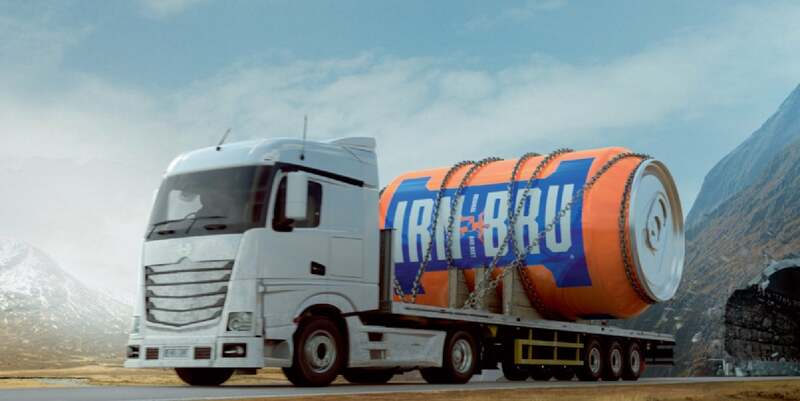 BRU’d in Scotland to a secret recipe for over 100 years, IRN-BRU is a unique sparkling flavoured soft drink. Its indescribable taste delivers a truly alternative refreshment experience, giving you a lift when you need it. 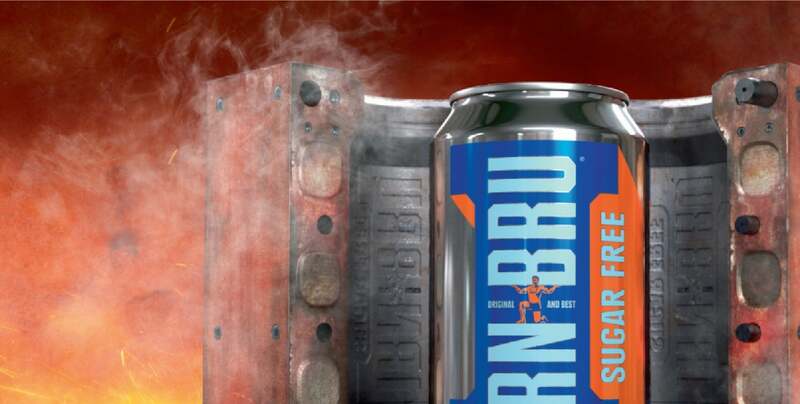 The recipe for IRN-BRU is known by only three people in the world - former Chairman Robin Barr, his daughter Company Secretary and Legal Affairs Manager Julie Barr; and one other A.G.Barr p.l.c board director whose identity remains confidential. The secret recipe has been passed down from one generation of the Barr family to another since 1901 when BARR'S IRON BREW (as it was then) was launched by Robert Barr and his son Andrew Greig Barr. 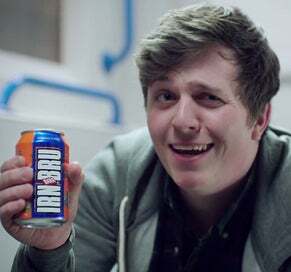 IRN-BRU is available as a Sugar Free, XTRA and Regular soft drink.